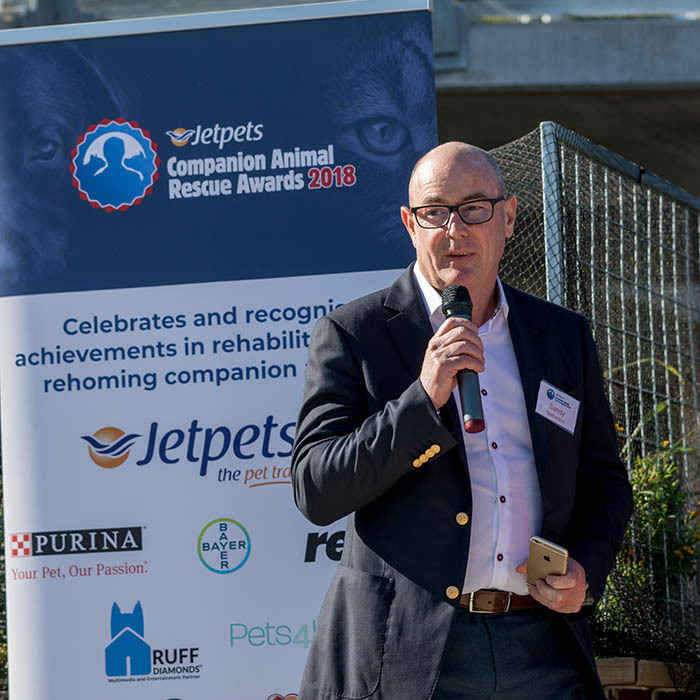 The inaugural Jetpets Rescue Awards 2018 launched today in Sydney to celebrate and recognise achievements in companion animal rescue in Australia. 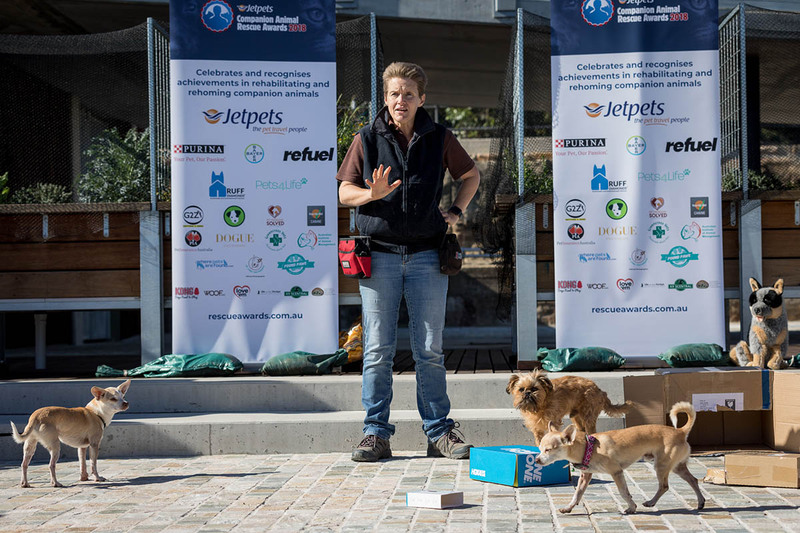 Companion animal rescue supporters were treated to a K9 Nose Work® demonstration by celebrity animal trainer Peta Clarke and her sniffer-loving canine. "After almost six years of introducing dogs and their owners to the benefit of nose work activities, we have seen so many dogs benefit from this seemingly simple activity. The dogs that suffer from anxiety are the real winners here. I really believe there will come a time when this activity is mainstream in shelters and rescue organisations throughout the world,” said Peta. This year, Jetpets is the Platinum Rescue Hero and naming Partner. 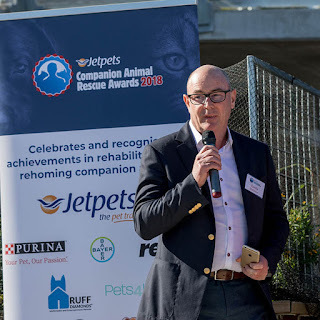 Jetpets Managing Director Sandy Matheson said the Jetpets team are passionate about rescue animals finding loving homes and understand just how much companion animals enrich people’s lives. Entries open 12pm on July 1 and close midnight on August 31. 1. 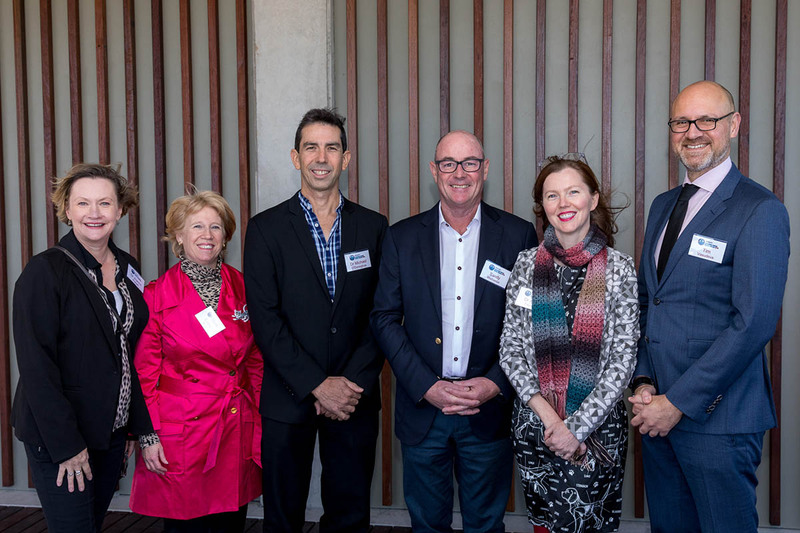 Nell Thompson, Coordinator for Getting To Zero (G2Z) and committee member of the Australian Institute of Animal Management (AIAM). 2. Tim Vasudeva, Director of Corporate Affairs at Animals Australia. 3. Vickie Davy, Co-Founder & joint CEO of PetRescue, not for profit organisation that brings thousands of rescue pets face-to-face with thousands of potential adopters every day. 4. Dr Anthony Bennett, Veterinarian & Co-star of Lifestyle Channel’s TV series Village Vets. 5. Sandy Matheson, Founder & Managing Director of Jetpets, a pet travel company focused on the safety, comfort and welfare of pets. 6. Dr Anne Fawcett, Animal Welfare Veterinarian. Dr Anne’s blog is smallanimaltalk.com. 7. Dr Michael O’Donoghue, Small animal veterinarian and Co-Founder of ‘People and Pets’, a nationwide grief and pet loss counselling service. The judges for Category 7 Award ‘Advocate® People’s Rescue Story’ are representatives from Bayer and Pets4Life.